The Thetford Aqua Kem Blue is a very powerful and easy to use toilet fluid for the waste holding tank which offers the best performance for your Cassette. 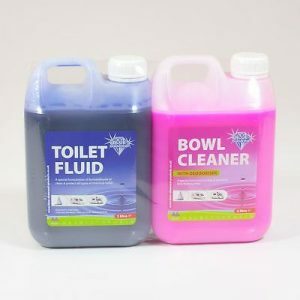 The Thetford Aqua Kem Blue is a very powerful and easy to use toilet fluid for the waste holding tank which offers the best performance for your Cassette- and portable toilet. 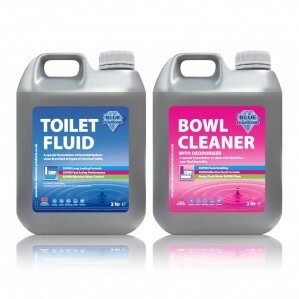 Long lasting and compact bottle makes Aqua Kem Blue one of the best selling toilet chemicals around. 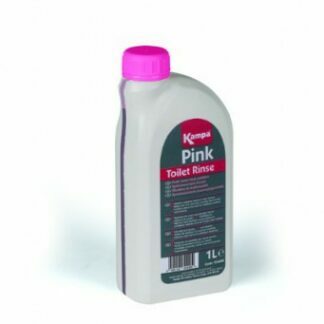 The Kampa Pink Toilet Chemical 1L is strong, effective anti-bacterial action. Designed for use with all cassettes, flushing and non-flushing portable toilets. 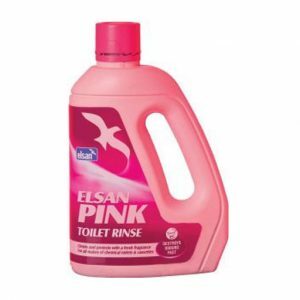 Elsan Pink Toilet Rinse 2ltr When added to the flush tank Elsan Rinse keeps the toilet fresh and removes bad odours when the toilet is flushed. It also lubricates and cleans the bowl. Elsan rinse provides excellent value for money and are suitable for all chemical toilets and cassettes.